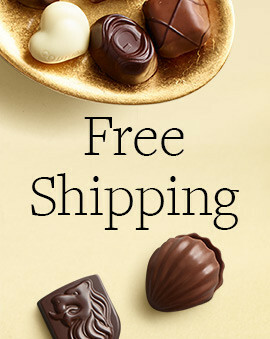 Hats off to gifts of sweet and scrumptious GODIVA chocolate! 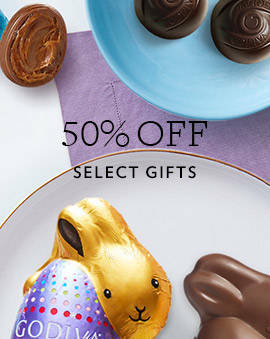 The sweetest way to say congratulations is with chocolate. 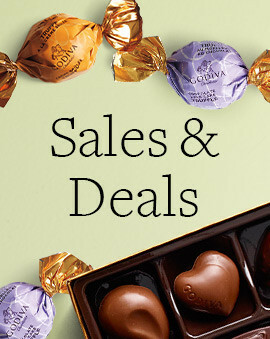 Celebrate a promotion, new job, engagement or new house with GODIVA. 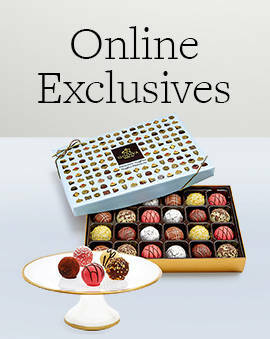 A decadent chocolate treat is the perfect way to celebrate life’s milestones. 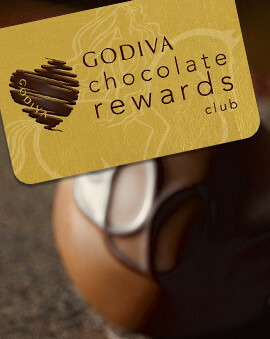 From a graduation to a new baby, GODIVA has the perfect congratulations gift idea.